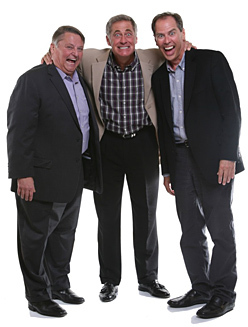 Commonly cited wisdom in the speaking business: Do you have to be funny on stage? Only if you want to be paid. Yet what if you aren’t naturally funny? Or you crack up your friends, but don’t channel your inner comedian on stage? What if you could hear the best tips on adding humor from some of the funniest speakers? We’ve gathered three recordings on various perspectives to adding more humor to your presentations. You’ll find some new ideas and some you know but need to be reminded to use. As you do — and the laughter increases — you’ll likely find your bookings and fees increase. We Can Make a Funnier You!